When the time comes to remodel or upgrade your bathroom, you may be wondering what all needs to be done. 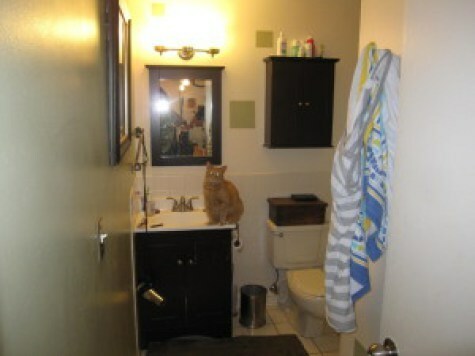 The answer is complicated; it really depends on which parts of your bathroom that you want to rejuvenate. 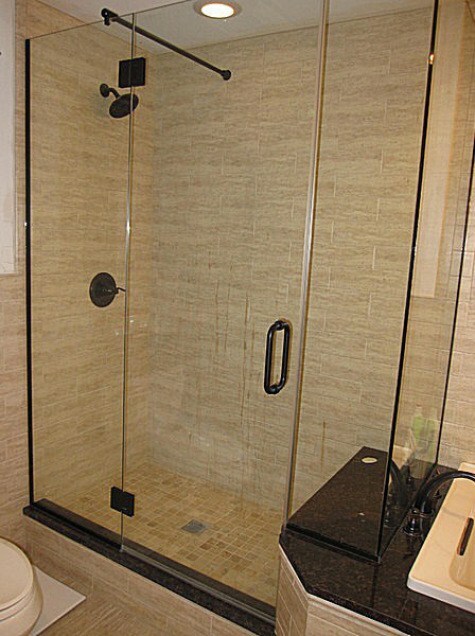 One of the most commonly remodeled areas of a bathroom is the shower because it gets dirty over time. Soap scum can build up on your tile and will eventually leave a permanent stain. Bathtubs, sinks, and wallpaper are right behind the shower though. If you have been thinking about hiring a bathroom contractor, then you need to keep these things in mind. If you start with remodeling your shower first, you won’t be able to use that bathroom for a few days while the grout dries. 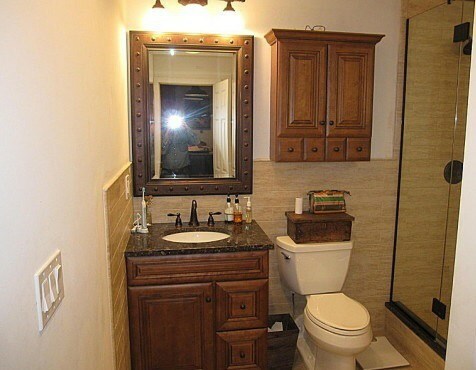 You may want to try and plan your bathroom remodel for a time that you are not at home. Your shower will be safe to use about three days after the installation process has been completed. The old tile will be ripped off of the walls and they will have to be sanded down before the new tile can go in. This is a messy process that should be left to DWD Renovation because flying tile shards can be dangerous. Repainting your bathroom walls is a great way to give the bathroom an entirely new look. You also need to plan on avoiding the shower for one or two days after painting your bathroom as the moisture can damage the new paint job. Everything in the bathroom that can’t be removed will need to be covered with tape before the painting process can begin. This bathroom was a typical 9’x5′ with a single tub. We knocked out a wall, relocated the tub and added plumbing for a new shower. 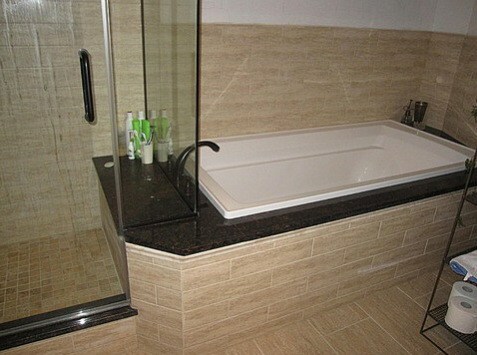 Your bathtub can be rehabbed in a number of ways. You can have your existing tub torn out and replaced with a new one, or you could have an insert placed over your current tub. An insert is a good option if you want a deeper bathtub. Some inserts even have doors that you open to get into the shower space. Replacing your bathtub is a process that will take some time as well. The existing one needs to be torn out because it doesn’t just come off. DWD Renovation will be able to safely remove your current bathtub, and also replace it with the one that you really want. You can expect to use your new bathtub within a day or two. Sinks are another great way to enhance the look and character of your bathroom. You simply need to find a sink that you like and replace it with the one in your vanity. DWD Renovation can take care of this, and connect the pipes and ensure that the new sink is working properly. Your new sink can be up and running in a few hours, once the plumbing seal has dried. 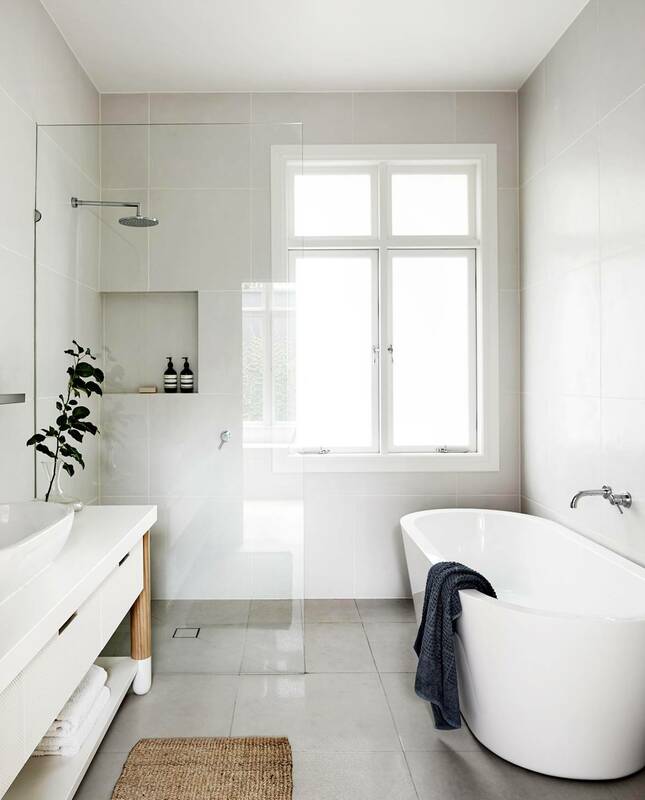 In general, rehabbing your bathroom is a process that takes some time and requires your absence, especially if you want to change several things. However, multiple renovations can be done at the same time to prevent waiting for too long. You can have a new bathtub installed at the same time as having your shower tiled, which will consolidate the drying times. While the shower grout is drying, you can also paint your walls and let them dry for a few days as well. If you are looking to get the job done properly the first time, than contact DWD Renovation at (773) 657-5990. We will handle all of the home improvement services for you – you just need to relax and pick out stylish items that fit your taste.